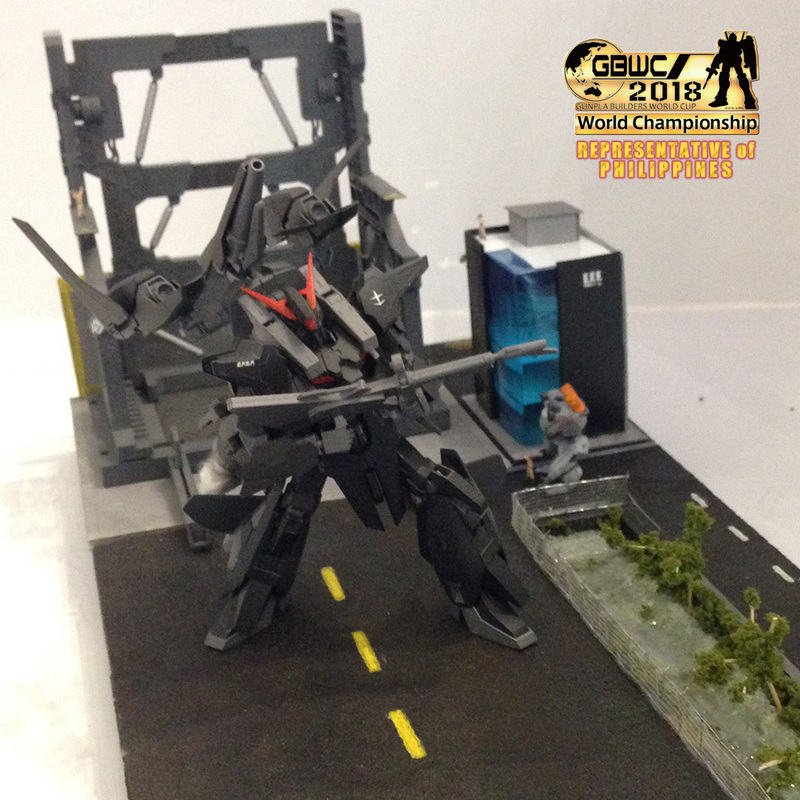 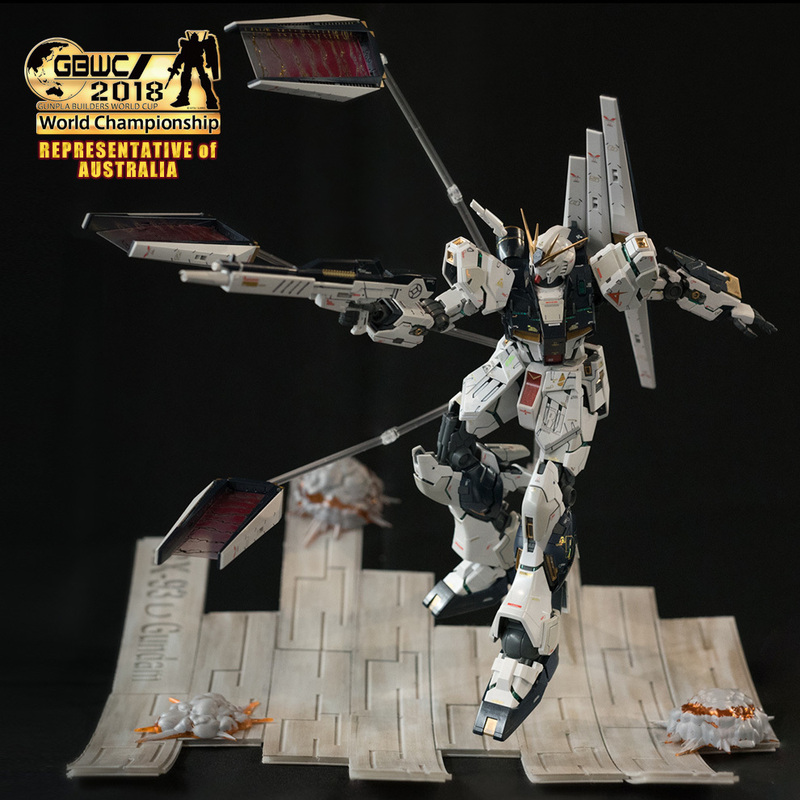 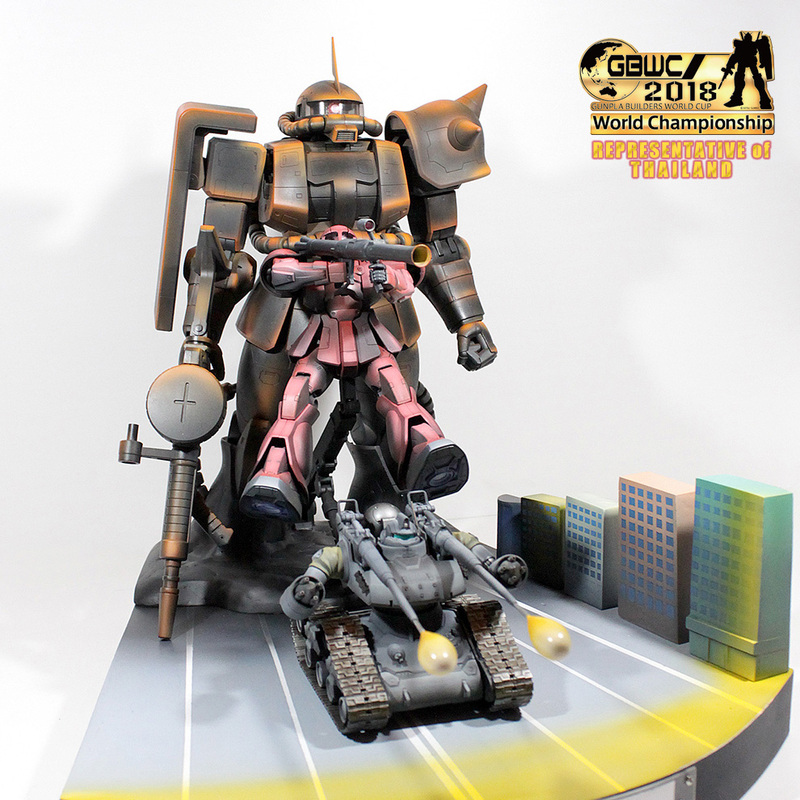 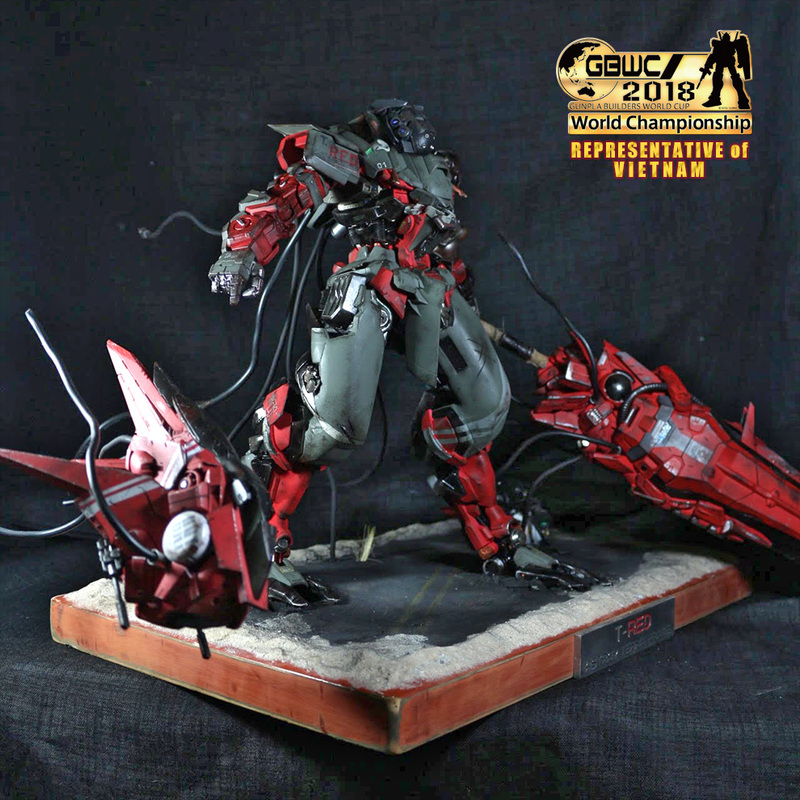 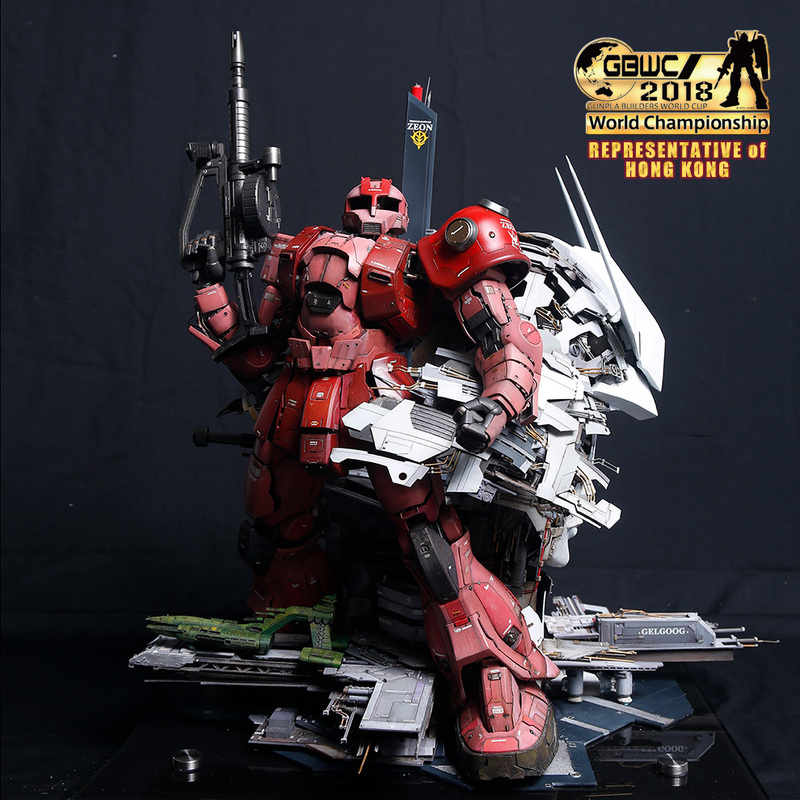 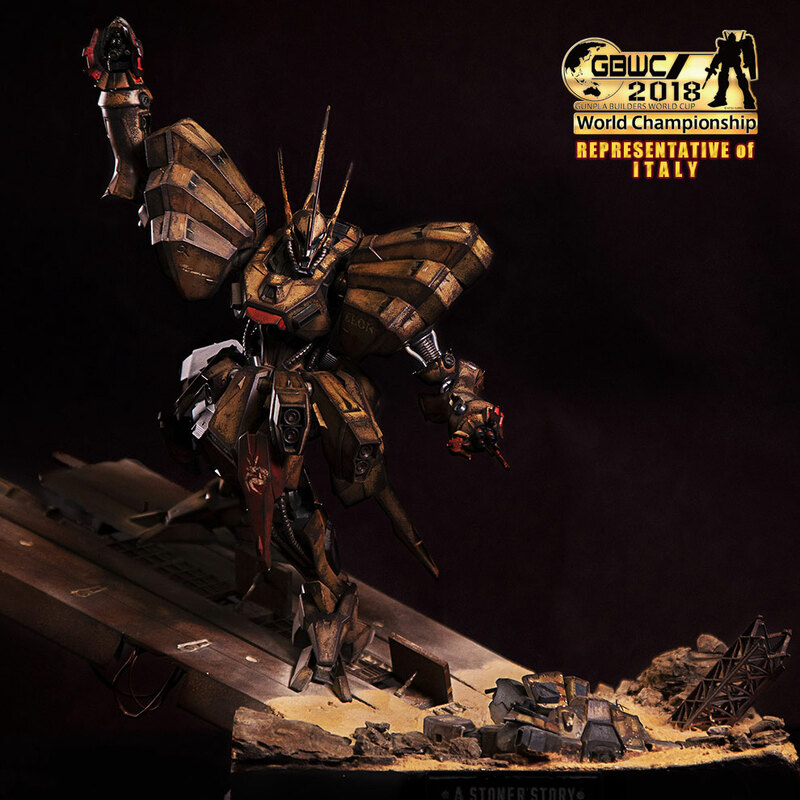 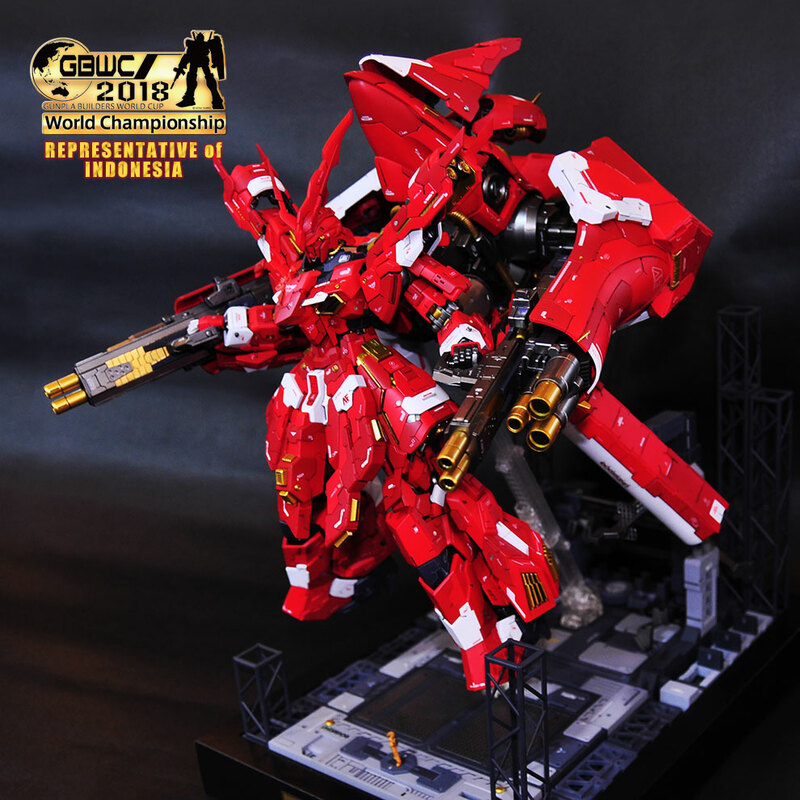 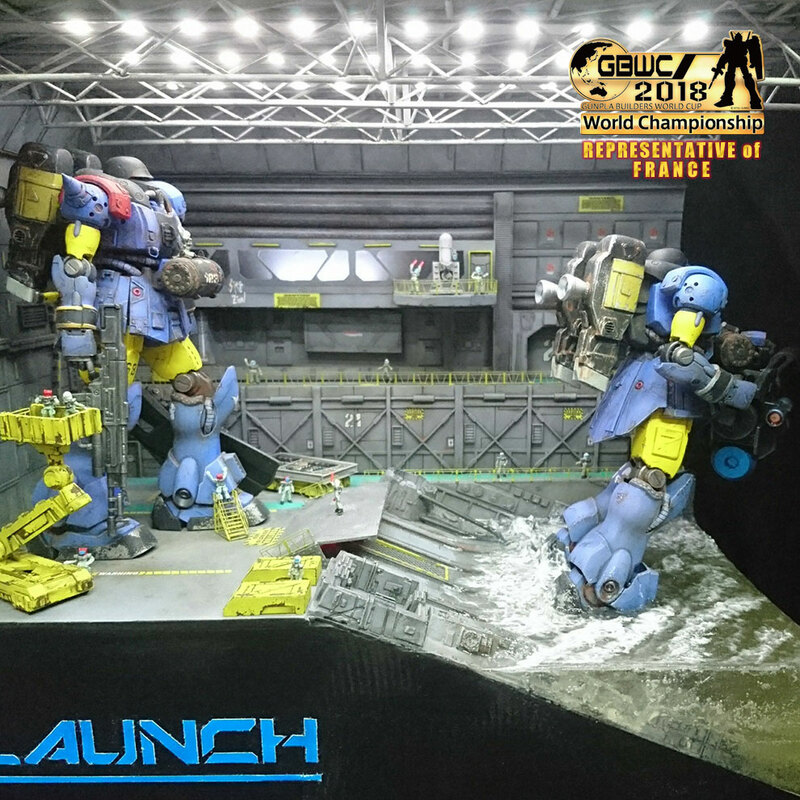 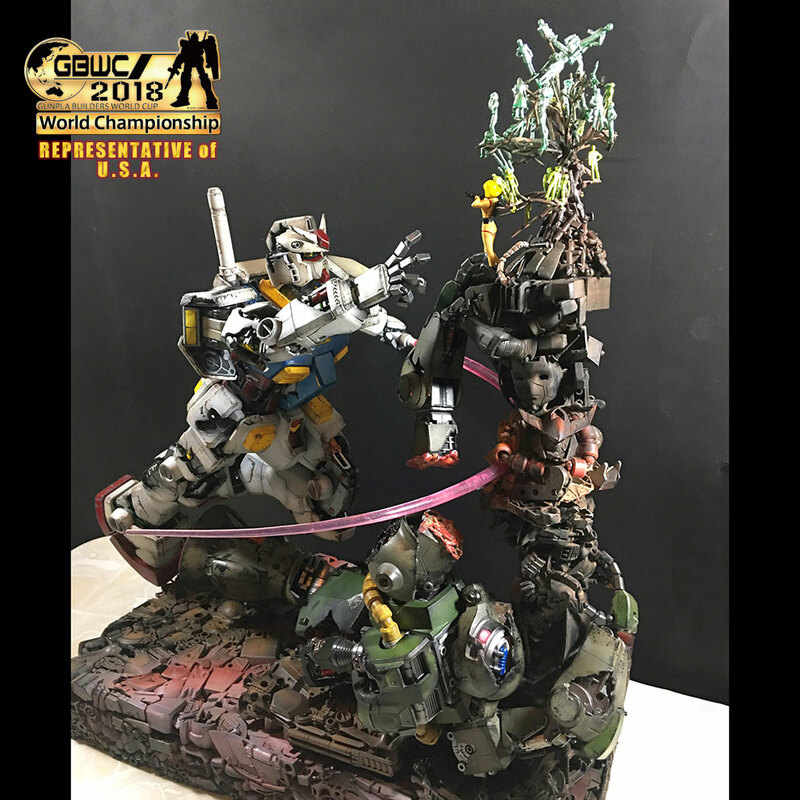 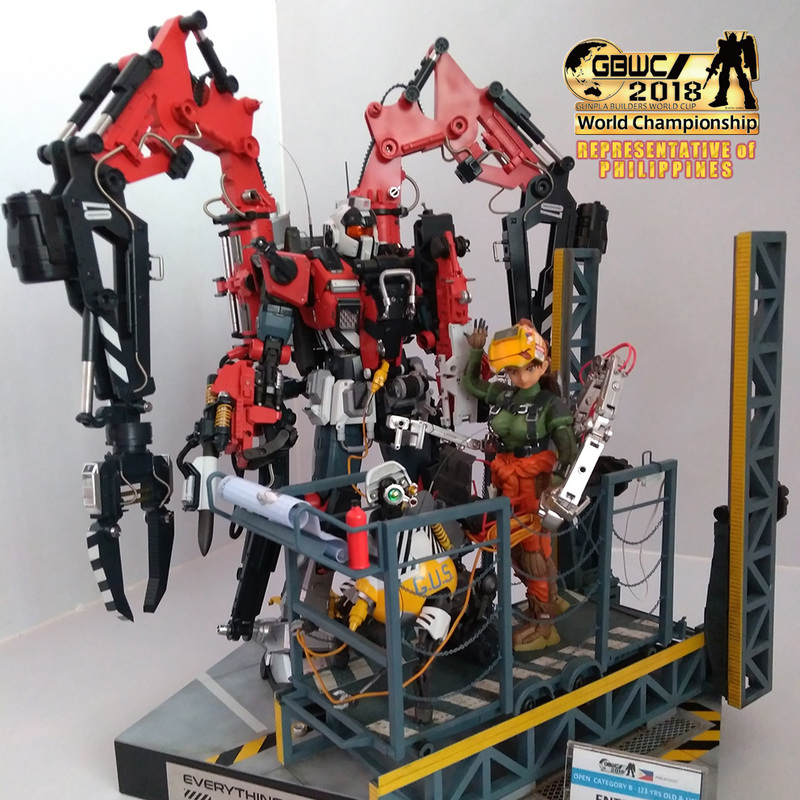 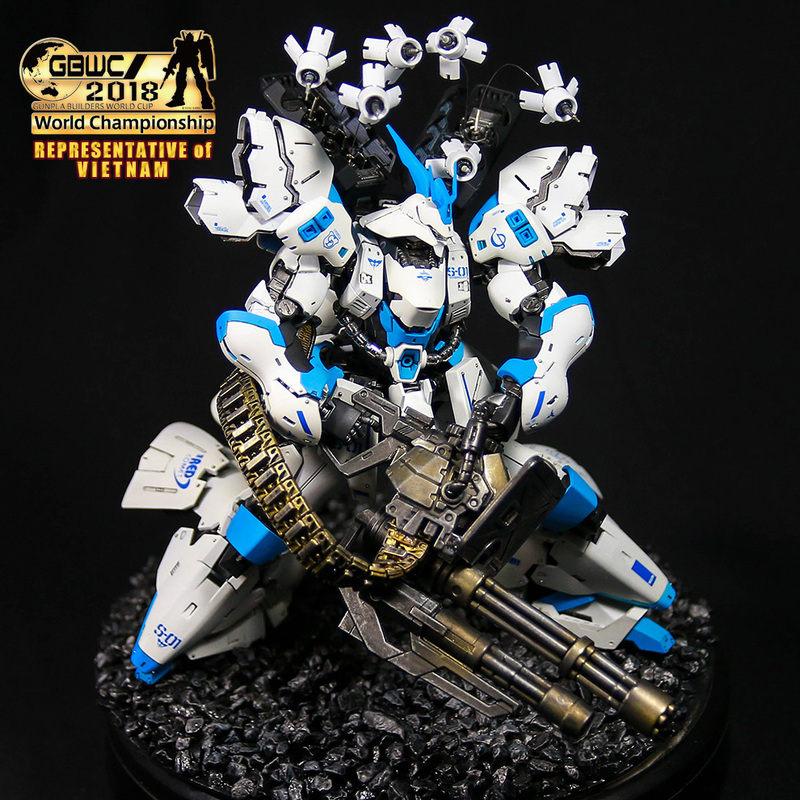 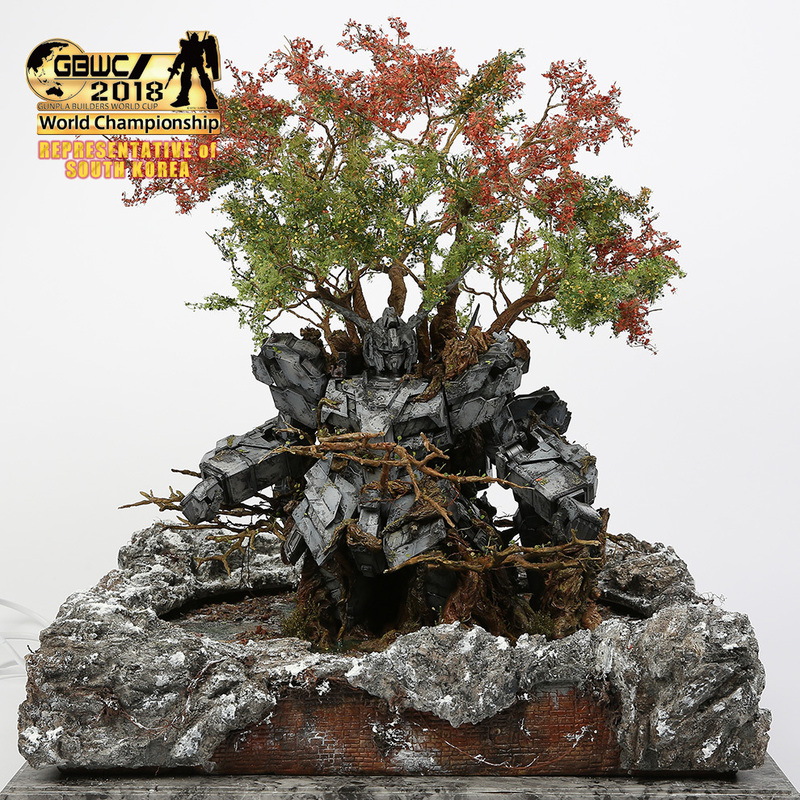 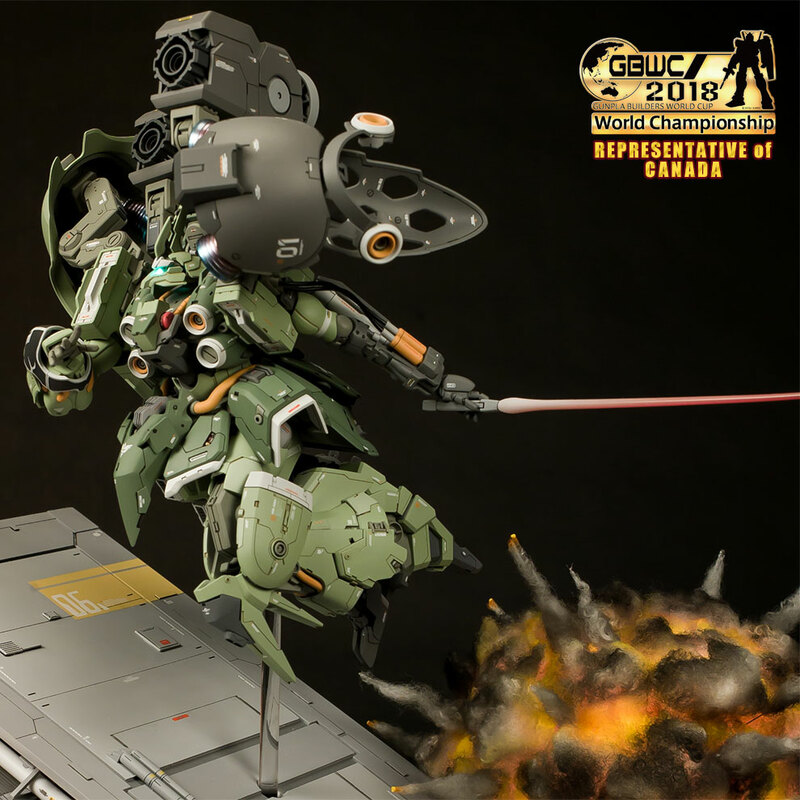 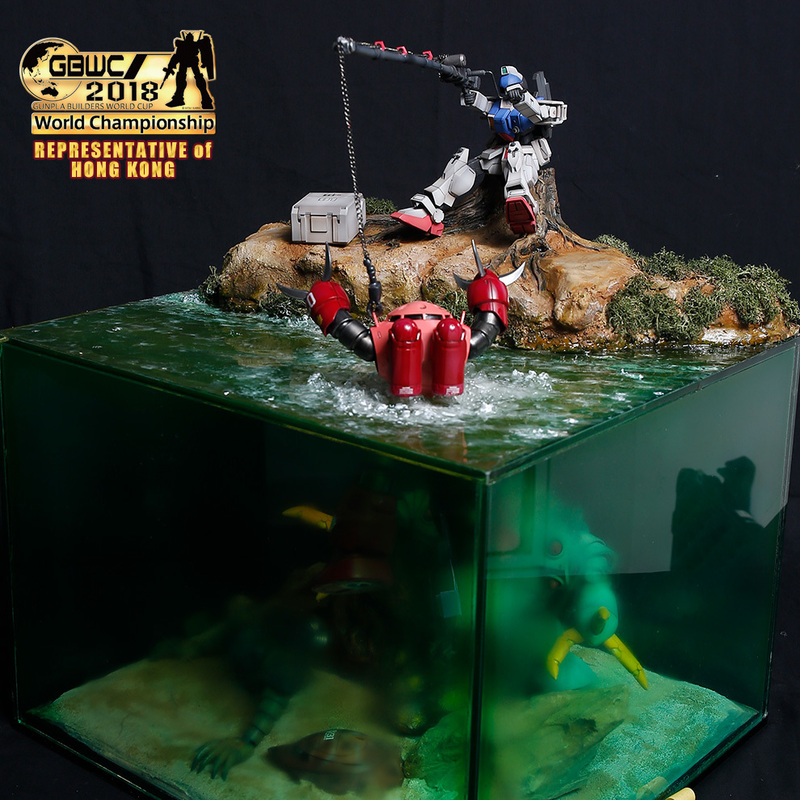 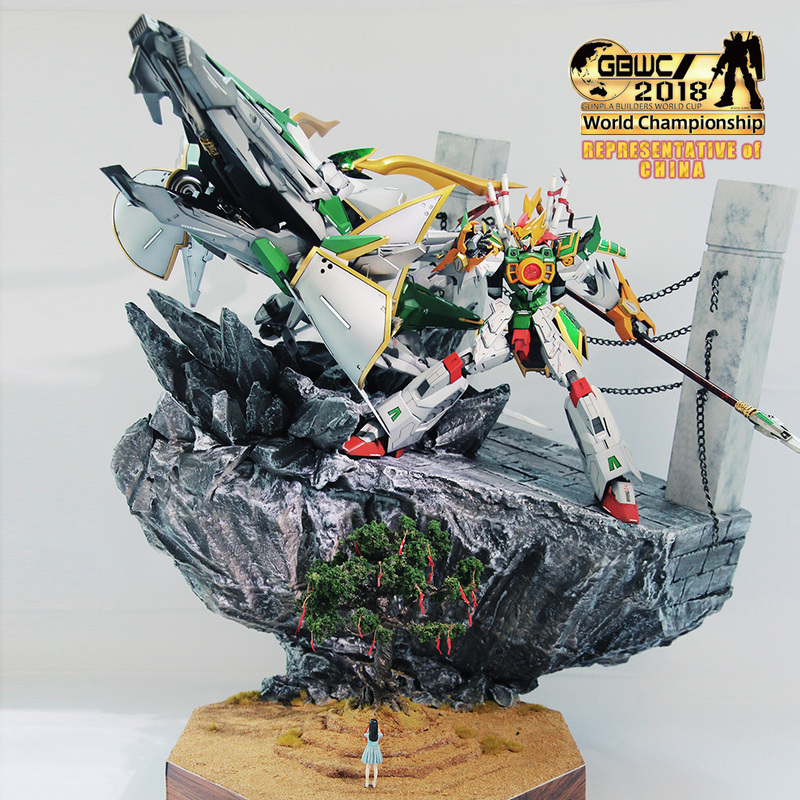 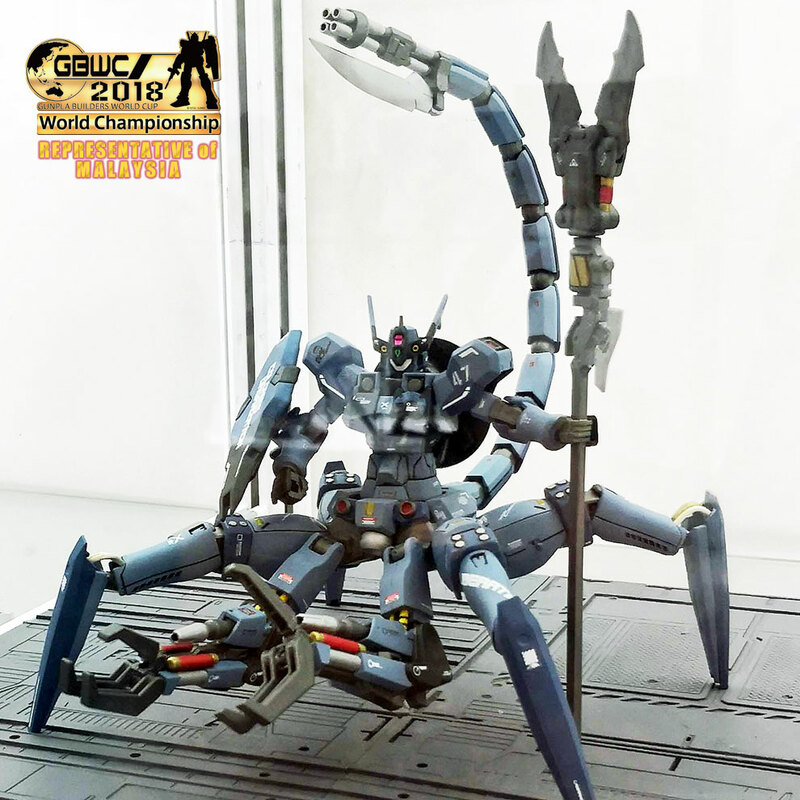 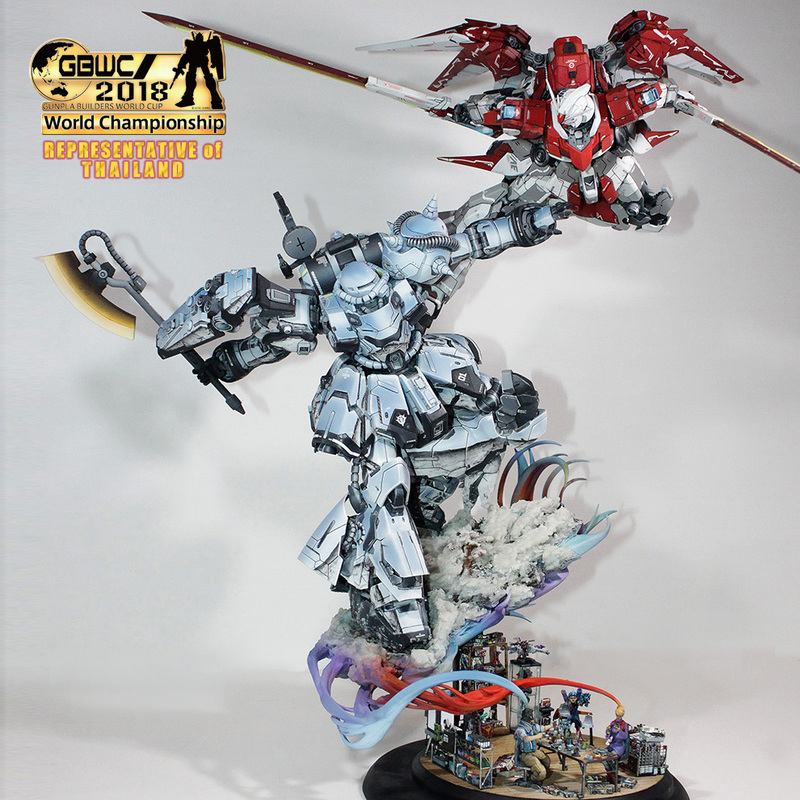 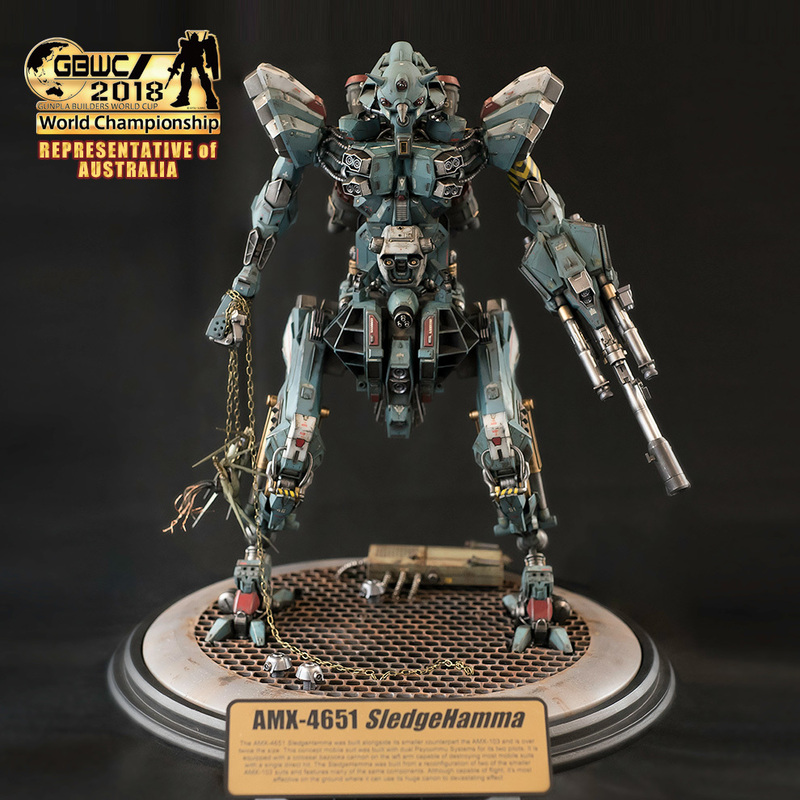 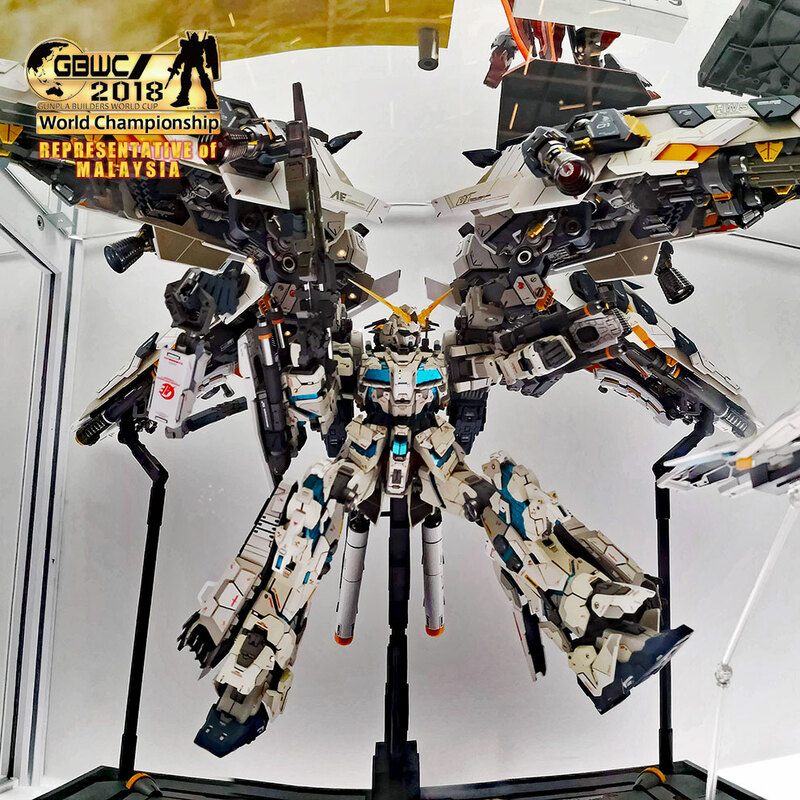 The GBWC official website has finally updated all the representatives for each countries and they are all ready for the final showdown this December! 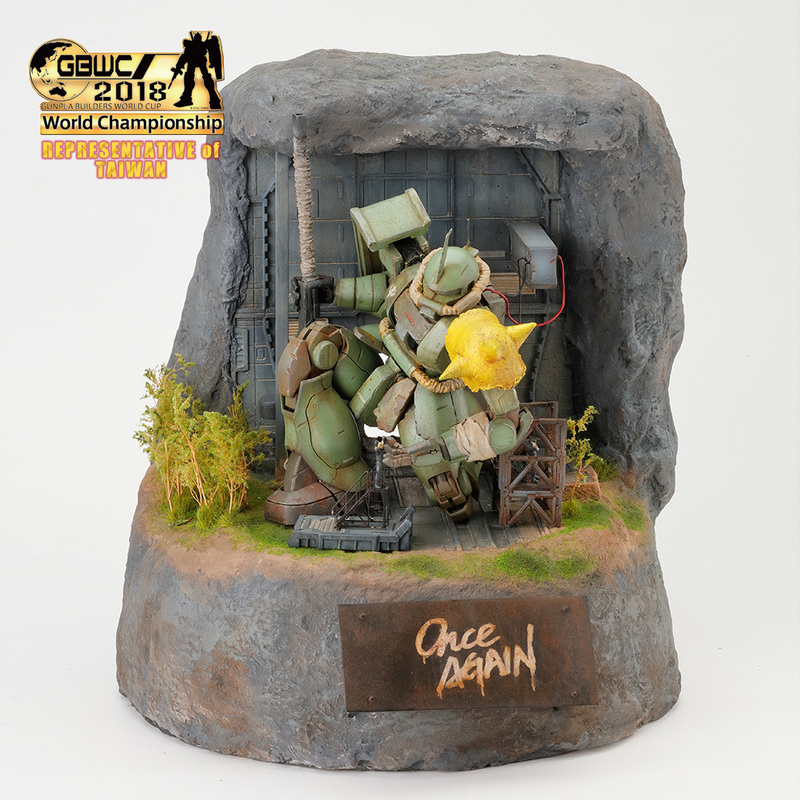 Who's going to get the golden trophy this year? 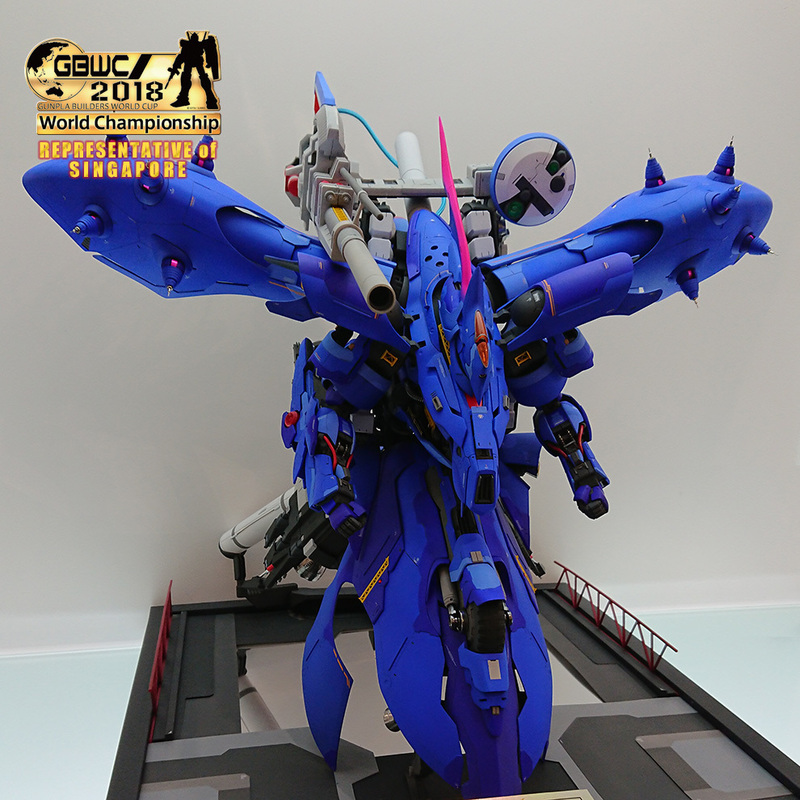 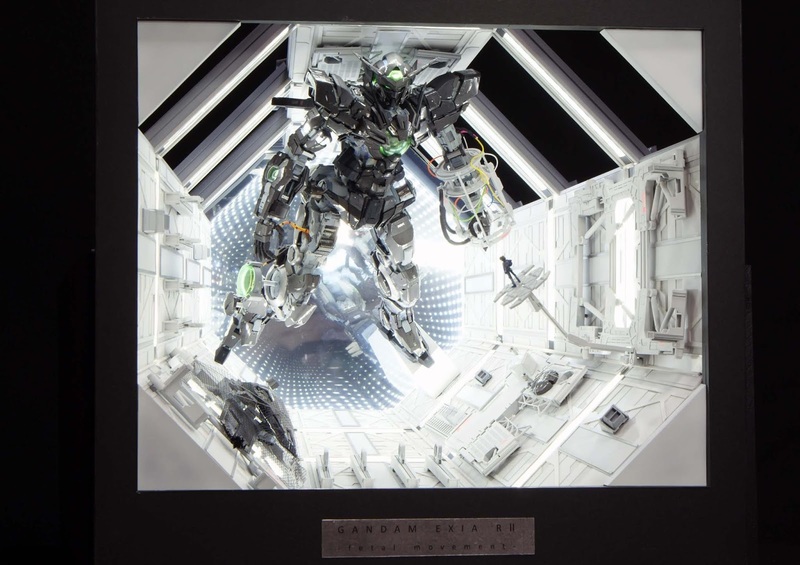 MODEL TITLE: Kshatriya Besserung 2.0 "Preemptive Strike"
Sinanju of South Korea is junior 1st. 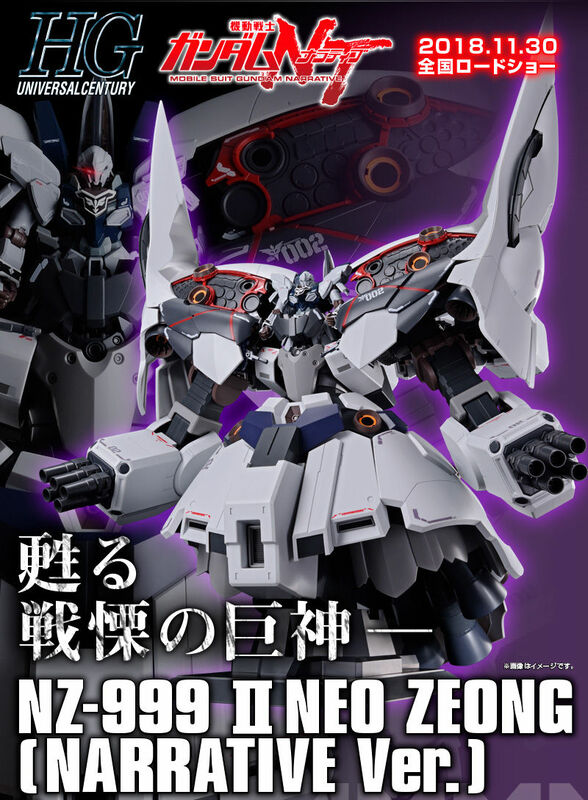 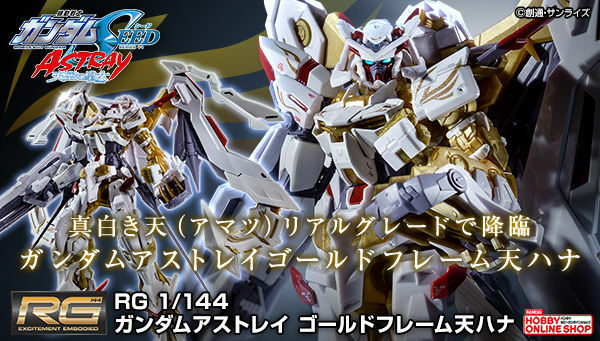 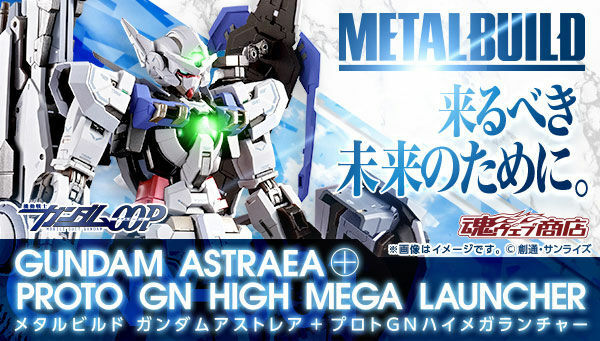 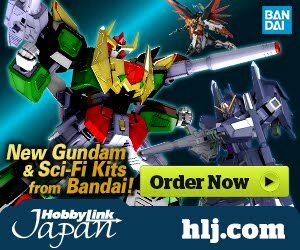 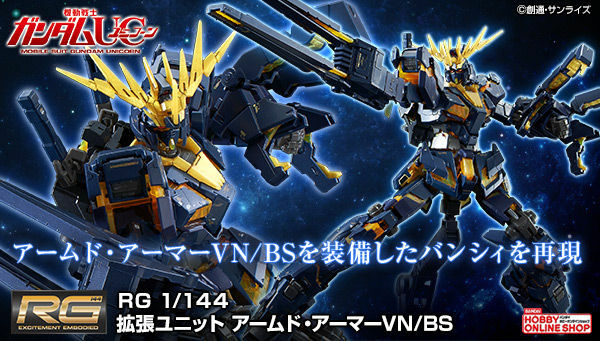 God the America one is bad..
A lot can be said about this build, like, why's there a doll head and a barbatos head in there. 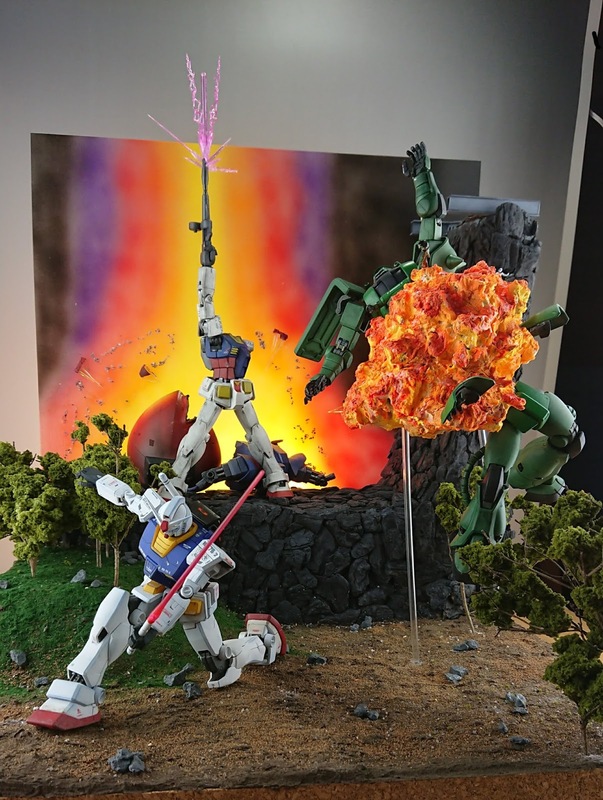 But I'm really bitter one of my FB groups was gone because of all the drama from this one piece. 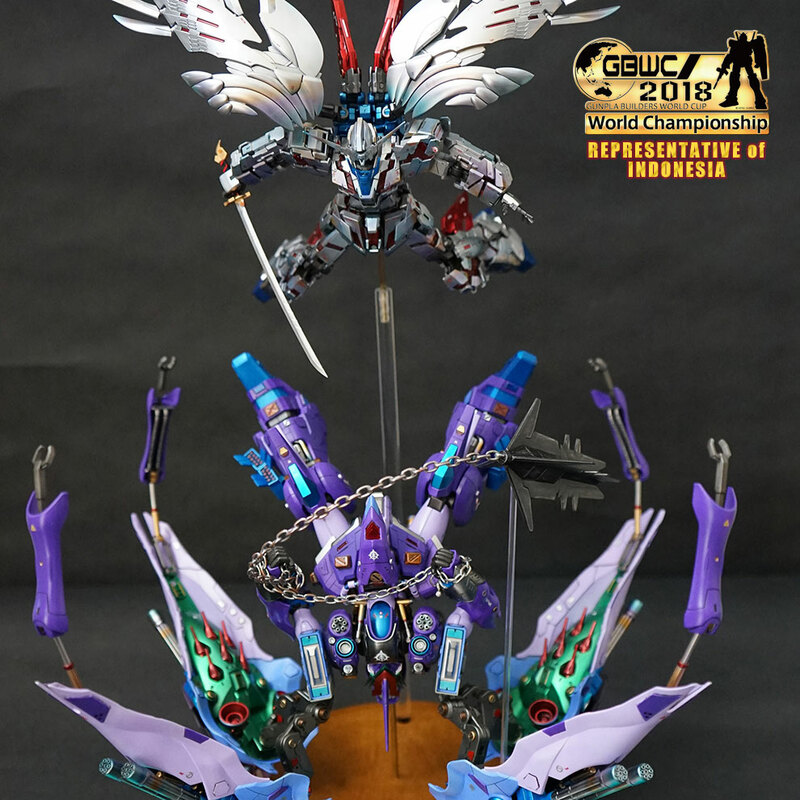 a prick who thinks too highly of himself cant take other people's opinion. 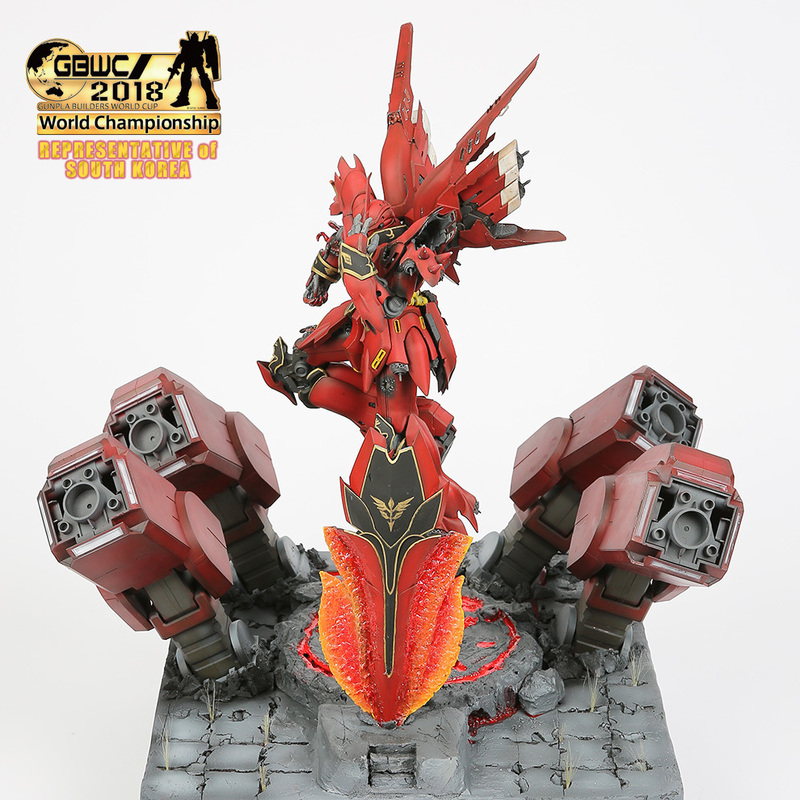 I don't really know the controversy surrounding the American one but I would say the effort is there. 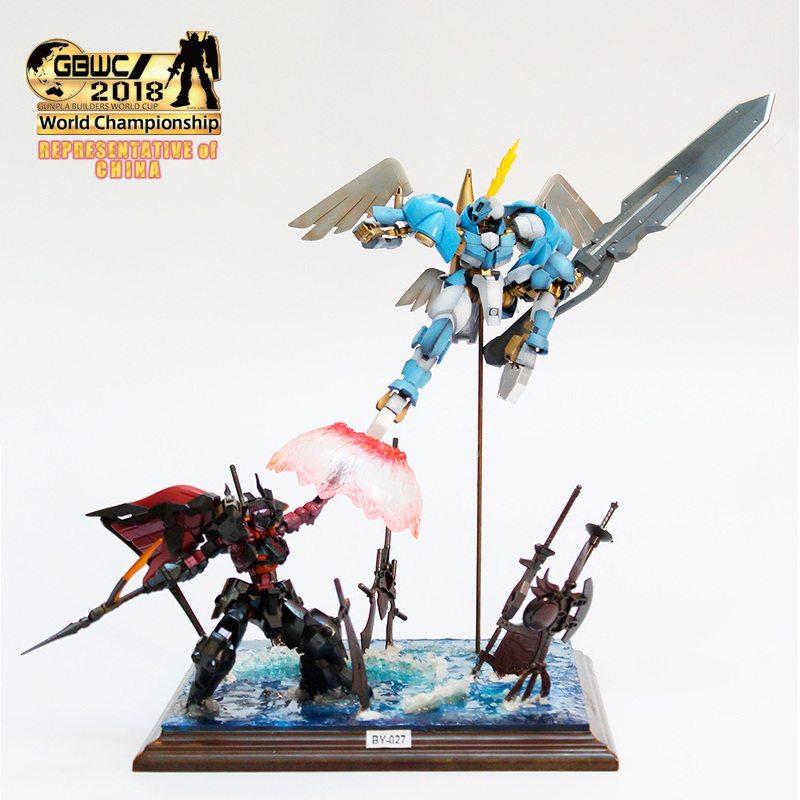 Except for the tree thing at the top of standing figures. 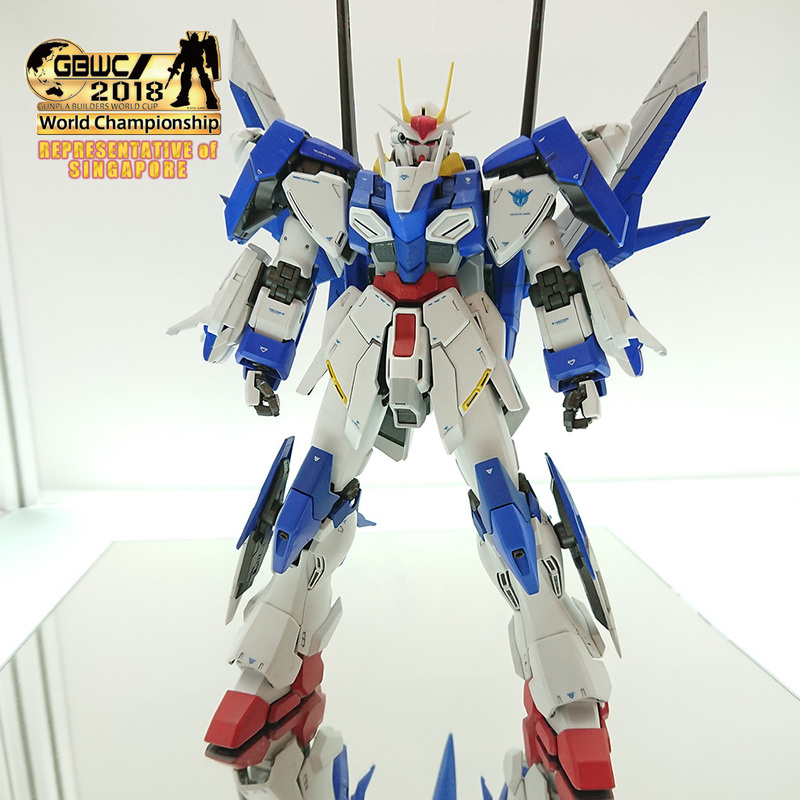 Beam saber looks a little messed up too.